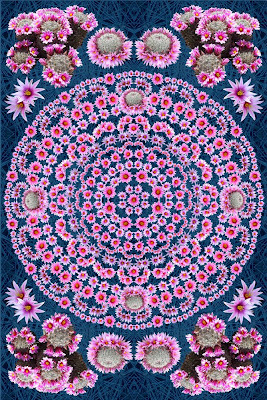 I want to show you an alternative mandala design, so as to give you an idea of how many variations one can make with this. I joked on Facebook that I could easily create 100 variations of this design. I could do 1000, but I would probably get bored after 100.